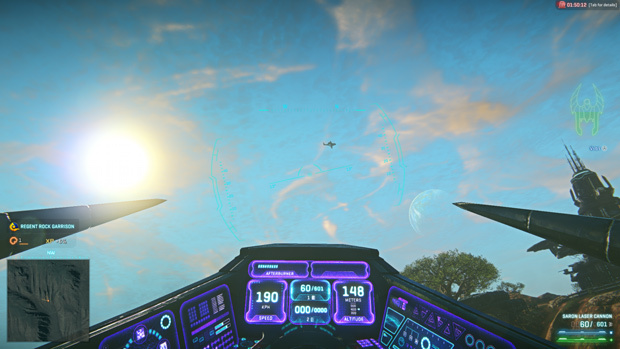 When Planetside 2 was initially released, it generated a great deal of buzz – I was excited, personally. I’d never played the original before, but I knew plenty about it from what others told me. I’m usually not one for competitive FPS games, but a persistent world game with vehicle piloting and jet packs a la Tribes sounds like too much fun. I was never able to get into the original, so the second being released free-to-play was a boon. I eagerly downloaded it and gave it a shot. Unfortunately, as soon as my character had landed after creation, I found that she was literally a corpse. I’d been killed before I could even assume control. This was not exactly the greatest introduction to a game, and I can only assume I wasn’t alone. The game then left myself and others to just sort of figure things out for ourselves, which was annoying, considering how overwhelming the base layouts and UI can be. I quit and never looked back, and a number of other people did the same, with similar complaints. But the beauty of online games is patching. Or rather, it’s something they’re capable of. I’m not entirely sure it’s a beautiful thing, given that it’s created a “release now, patch later” mentality among some developers, but it’s nice that a game has the capacity to improve. 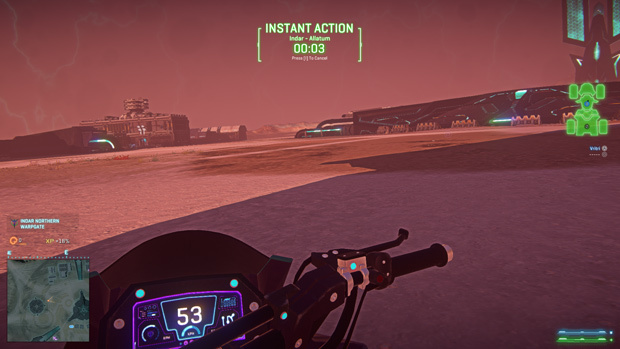 Planetside 2 has received a number of patches since release, and I’m here to drop into the game and see if I’m still treated like a disposable supplicant. It’s exactly what it sounds like, and it’s my favorite addition to the game. Hit the ‘I’ key at any point, and you’re teleported to wherever the heat is. Players are able to set up mobile spawn points with a specific vehicle, allowing those just looking for a quick fix of PVP murder to use this UI feature to become a never-ending stream of reinforcements. An excellent addition, particularly since before you just wandered around aimlessly in the hopes of stumbling upon something exciting happening. Getting into the meat of the game has never been easier, and this addition alone would be enough to warrant a good review. Something as basic as a “how to not die immediately” tutorial is a staple in these games, and this is something Planetside 2 has lacked up until recently. It’s nice to be able to just warm up for your first run-through the game, and get a good understanding of how the game mechanics work. Your tutorial instructor is a special NPC from your chosen faction, and while his performance isn’t exactly stellar, it does at least help get you immersed somewhat in the game. I went with the Vanu Sovereignty, because I can’t resist anything even remotely transhumanist themed, and my instructor sounded like he’d surgically removed the pleasure centers of his brain. Cool. Fire that rocket. Hit the sides. Okay. Move on. Etcetera. The Republic is the OG of the three factions, having been around for over a thousand years, and being the primary culture that spawned the other two. They are apparently the most synergistic of the factions and benefit the most from numbers and proper coordination. Their weapons are based around high-velocity slugs and high rate of fire. Their two unique vehicles are a light attack aircraft called the mosquito, and a medium tank called the prowler (the fastest in its vehicle class). A technocratic society that has abandoned previous definitions of humanity in favor of radical advancements in genetic engineering and beam weaponry. They utilize the artifacts of a long-lost alien race, called the Vanu, whom they venerate as creators and wise deities. Their weapons are hard-hitting and do splash damage often, while their special vehicles, the Scythe fighter and Magrider tank, are highly mobile and flexible tools of destruction capable of incredibly feats of agility. A separatist faction that began as a rebellion against the military dictatorship of the Terran Republic, the NC seeks freedom for freedom’s sake, and has built up massive reserves of ammunition, weaponry, and manpower on Auraxis for the sole purpose of establishing a new empire based around their philosophy. Their weapons tend to be heavy on recoil, slow in rate of fire, and ungainly to use, but always hit the hardest and shoot the straightest. Their unique vehicles, the Reaver fighter and the Vanguard tank, are clunky and slow, but have more arms and armor than anything else in their categories. Okay, so all of this sounds terribly positive and fantastic. It is, certainly. But it doesn’t change the core issues with the game, primarily the fact that it has little appeal to anyone but a niche crowd. You might say that anyone with a love for Call of Duty or Battlefield or Team Fortress 2 could easily get into Planetside 2, but that’s just not true. All of those games tend to operate on a simple, one-game-at-a-time system. You queue up, you join a game in progress, once the match is done, it’s done. It’s a bite-sized approach to getting your violence fix for the day, and generally leaves players satisfied without feeling like they’re going to screw over their chosen faction by logging out for too long. 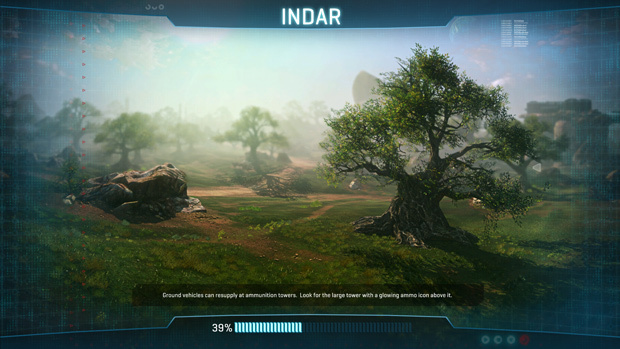 Games like Planetside 2, with persistent worlds and point taking, territories, factions, etc. – they don’t lend themselves well to the casual playstyle. You could certainly approach the game casually, but you wouldn’t be having nearly as much fun as the career soldier in a large clan, working in close unison with his comrades. This is not a loner’s game, and multiple long-time players stress that it doesn’t even begin until you’ve joined a clan. If you’re like me and you have no desire to prostrate yourself before some self-style, virtual warlord, then that’s just not an option. I’d start my own clan, but who has the time, and honestly, who cares? I don’t. Some people do, and that’s fine. But I don’t. 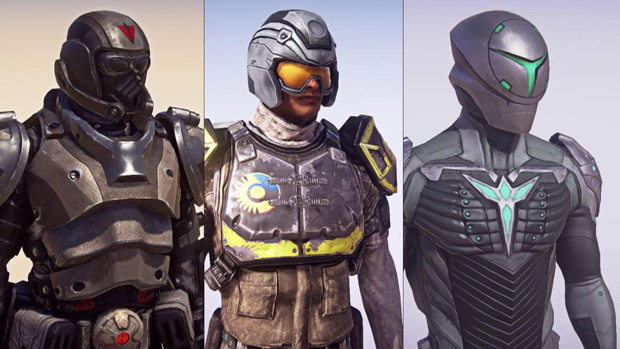 The game certainly has an active playerbase and plenty going on, but even frequent players have admitted that Planetside’s 2 payment model can be a bit pay-to-win, at times. The freebie players are at a distinct disadvantage in terms of their ability to level up and earn certifications in an even remotely timely fashion, all but forcing premium payments for resource and XP boosts. Another nail in the “no casuals allowed” coffin. All of that aside, it doesn’t diminish the fact that Planetside 2 accomplishes what it set out to do fairly well. It’s a solid, open-world shooter with a stable community and plenty to do for anyone who wants to commit their leisure hours to the game. 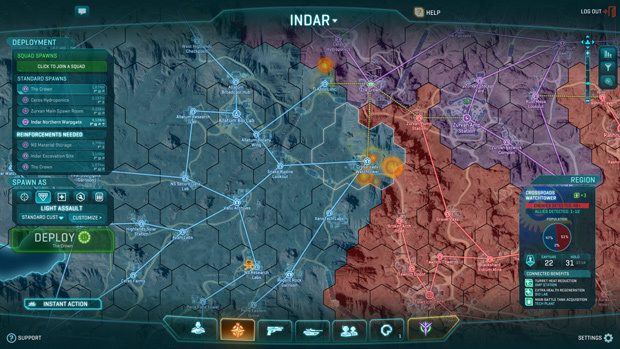 Gaming groups that haven’t tried taking their teamwork to a faction in Planetside 2 might be pleasantly surprised at the game. It plays reasonably well, and the factions are engaging enough. It’s not the mecca of first-person-shooting some made it out to be at launch, but it’s decent. That’s more than most can ask for from a game, these days. World of Warcraft is set to go free to play. We have confirmed this with numerous sources within Blizzard Entertainment. Webzen has announced the launch of its new mobile town building game, QubeTown, in Canada, Australia, and the Philippines. Behaviour Interactive has announced the start of its Founder Program for Warhammer 40,000: Eternal Crusade.